I am constantly impressed by all of the ways I have found to be able to use essential oils to replace harsh chemical filled products that I once thought were completely normal to use. Today I am taking on the garden! Every year I have grown a garden. Some years it was nothing more than a tomato plant in a pot and some years I have had the most lush raised beds that produced an abundance of fresh produce. There is something powerful in growing your own food and I await spring each year so I can get growing. 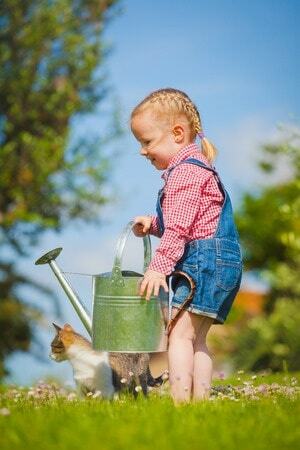 When my kids were little they would help me with the garden and even had a few plants that were “theirs” to care for. I have SO many fond memories of them picking weeds and watering their gardens with me. The last thing I would want is to have their little hands touching anything harmful. 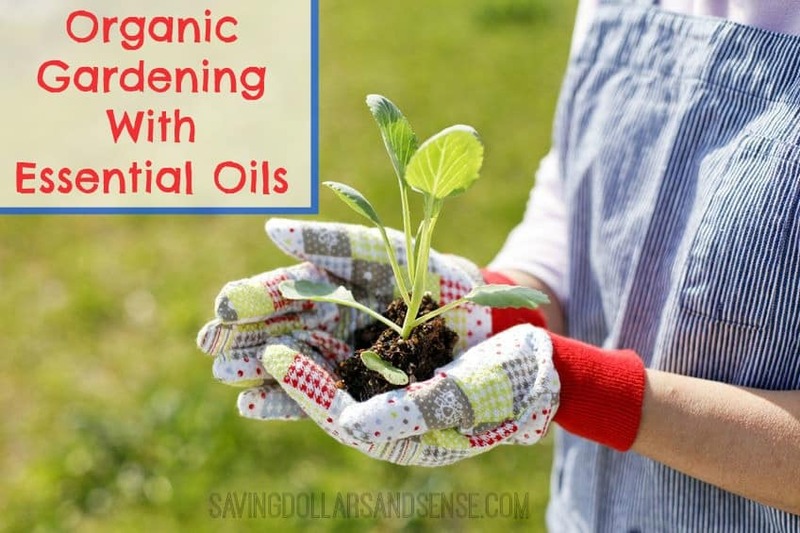 I try not to use any kinds of pesticides or fertilizer and just allow the plants to grow as naturally as possible which was fine at the last house where everything grew so easily and I had nice rich soil. But here at our new house I am finding it a lot more challenging to keep the bugs and animals from ruining any veggies that may have grown. Don’t get me wrong, I still get plenty of peppers and tomatoes. It is just that I would like to be able to use the cabbage and squash that have not done well for me the last couple years due to mildew and bugs. Since I am not about to ruin my attempts at growing healthy, non-toxic food for my family by covering it was pesticides to get rid of the bugs, I needed to find another solution. 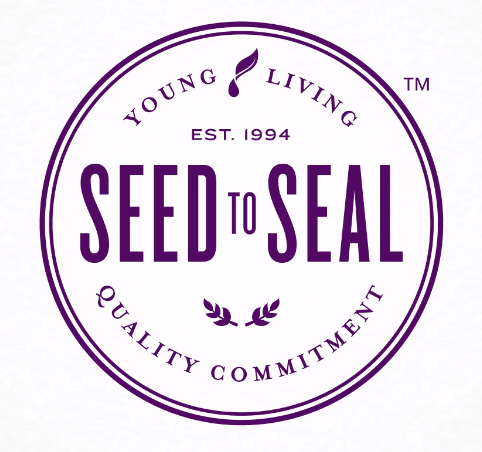 I chose Young Living Essential Oils for my family because I love the Seed to Seal Quality Commitment that they offer which cannot be found with any other essential oil distributors. They use only the perfect plants, grown in the perfect conditions on farms that Young Living owns and operates, before being harvested and distilled properly using only the first distillation. Then they test every single batch of essential oil in house and through a third party facility to ensure that they meet stringent specifications, exceed international standards, and contain the optimal levels of natural bioactive compounds before bottling and shipping to anyone. So what happens when a batch doesn’t meet these high therapeutic grade standards? Nothing is wasted! Young Living uses the leftovers to create their own organic pesticides that they use on their own farms to ensure the plants that will one day provide more essential oils are grown in the best way possible. If it is good for their farms, then it must be good for my own little garden, right? 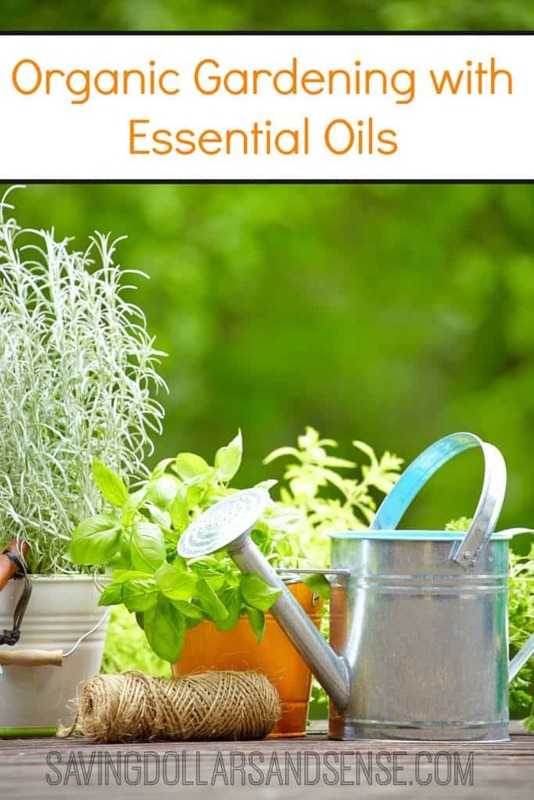 Thankfully I have learned that I can use my beloved essential oils to get rid of pests naturally and keep my plants strong, healthy and producing all season long! 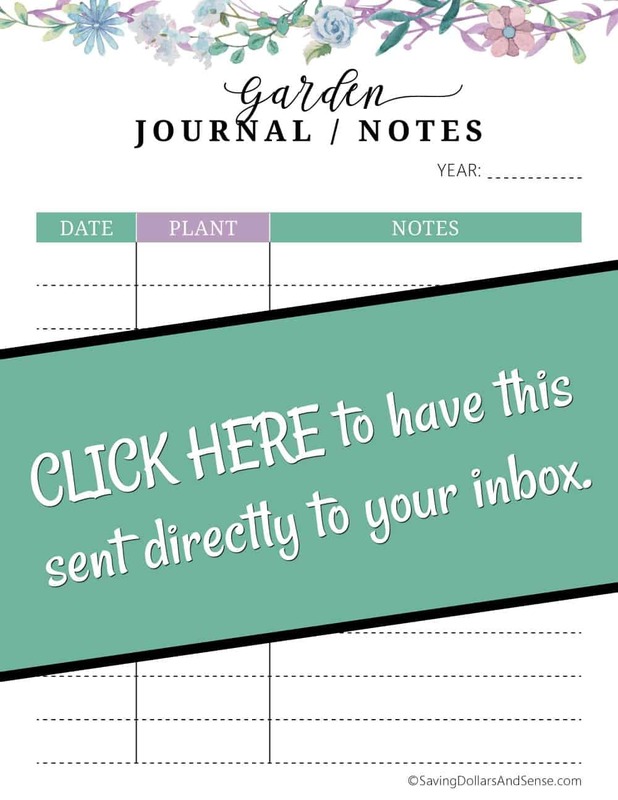 Here are the recipes I am planning to try this year in my own garden. Add everything to a spray bottle. The dish soap is important because it help the oil mixture stick to the plants. Fill a spray bottle almost full of water. Add just enough Thieves Cleaner to color the water. This recipe is especially good for roses and squash plants. It’s so gentle that it can also be used as a good produce cleaner. One of the things I find myself constantly trying to combat each year in my garden is mildew. I can usually count on it occuring on my zucchini and other squash plants. I will be using the recipe below this year to keep my plants healthy and mildew free this year. Combine all ingredients in a spray bottle and spray plants in the evening. Of course the other thing we need to watch out for is pests that would love to feast on all your hard work! Thankfully Young Living Essential Oils can easily help keep them all away. Just add a few drops to wood chips or a cotton ball and scatter around your garden beds to deter pests from entering. Now gardening can be fun and safe for everyone! is there a substitute for vodka? You could probably use Witch Hazel instead. I have thieves, starter kit oils, and a few extras but not oregano, thyme or abundance – have lots of peppermint. Any other combo suggestions to protect my peppers, tomatoes, beans, and cucumbers from pests and mildew? 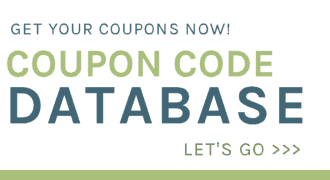 I suggest just using what you already have if you don’t want to order the others.